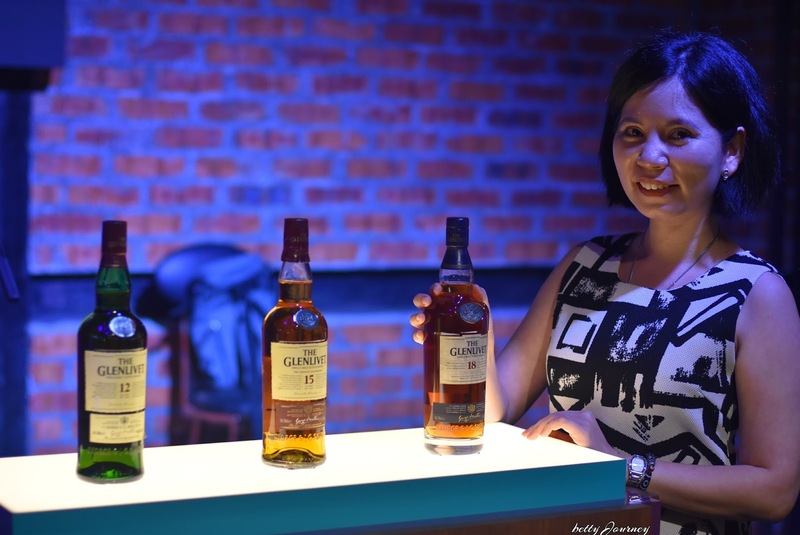 Continue from my previous post regarding The Glenlivet Whisky tasting and food pairing event. I am blessed to be invited by Nicsman 1940s By Lewre to join Darren Hosie in a whisky tasting. I am a bit sceptic about food pairing with whisky at first. 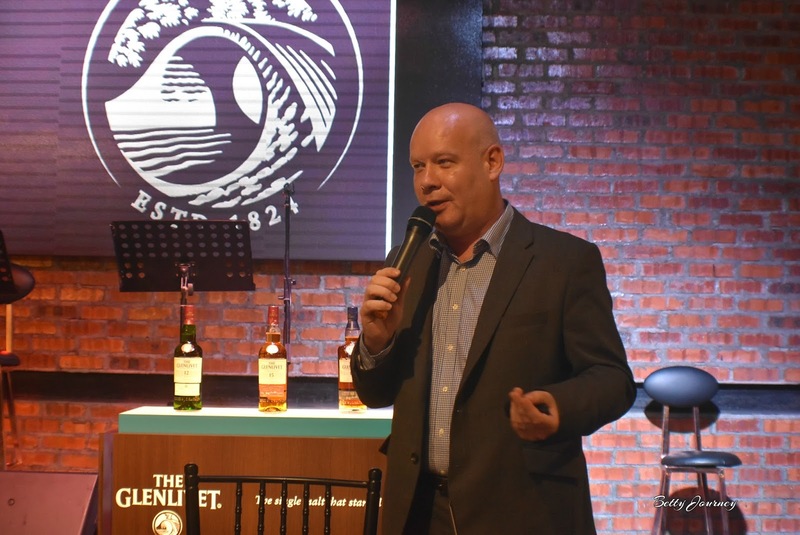 But Darren Hosie, International Brand Ambassador Asia proof whisky and food pairing may complement and enhance one-another. The Glenlivet is born against the backdrop of the forbidding mountains in Scottish Highlands. The taste is expertly crafted with care and making it as natural as breathing. Let's started with the first lesson with Darren Hosie. 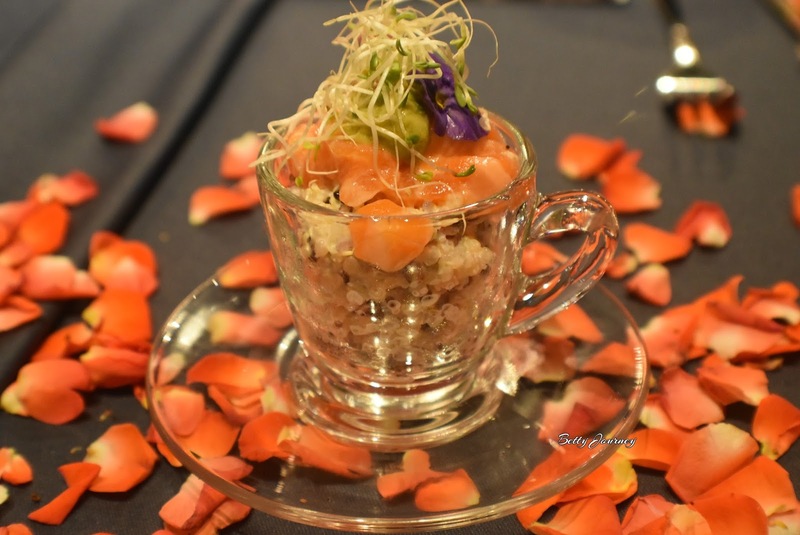 And the food pairing is specially prepared by Nicsmann 1940s By Lewre. 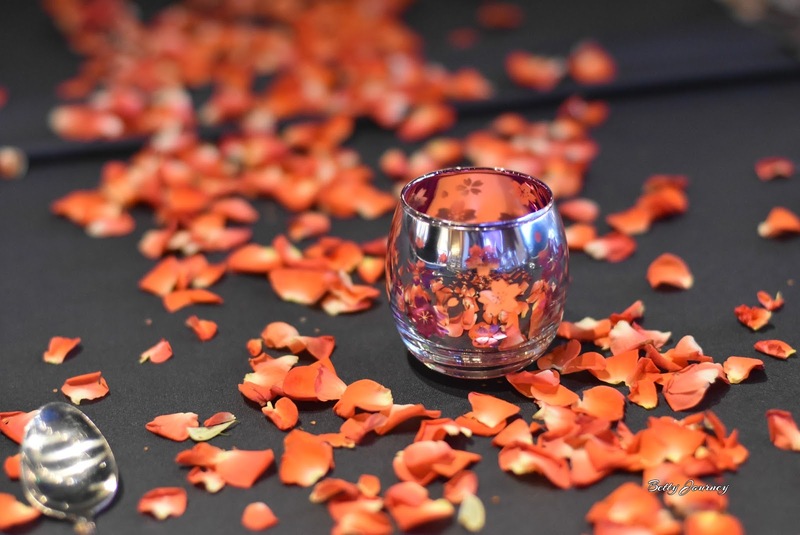 Nose: Some dates then what at first appears to be a touch of salinity, but is better described as a slightly sharp plum and apricot wine note. There's orange zest, toffee, hints of struck match and chocolate raisins, but before this starts to sound 'Sherried' there's also pear drops, a dusting of sweet cinnamon, honeysuckle and sweet pea. Palate: Zesty Orange, pear and toffee apples. 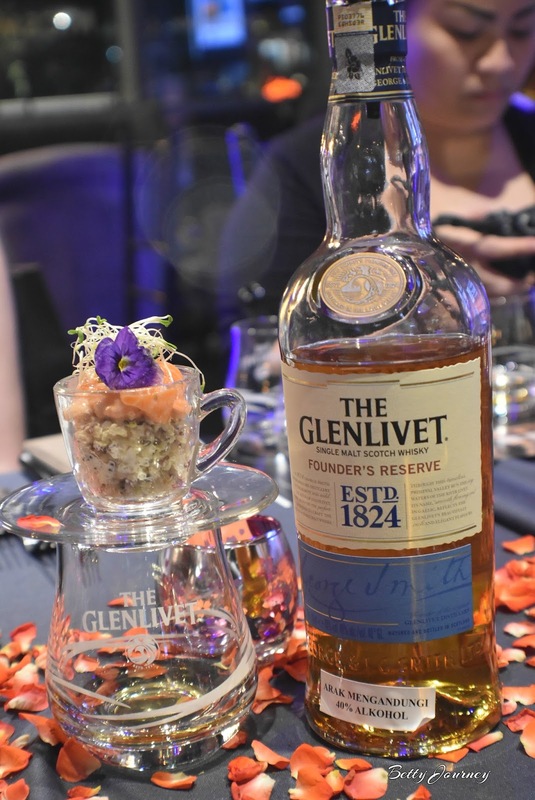 And the best part is pairing well with organic Quinoa Fresh Salmon Trout Salad with Sesame Dressing whereby The Glenlivet Founder's Reserve can bring out the sweetness to the food. If you prefer the smooth and sweet taste, I will personally recommend this. 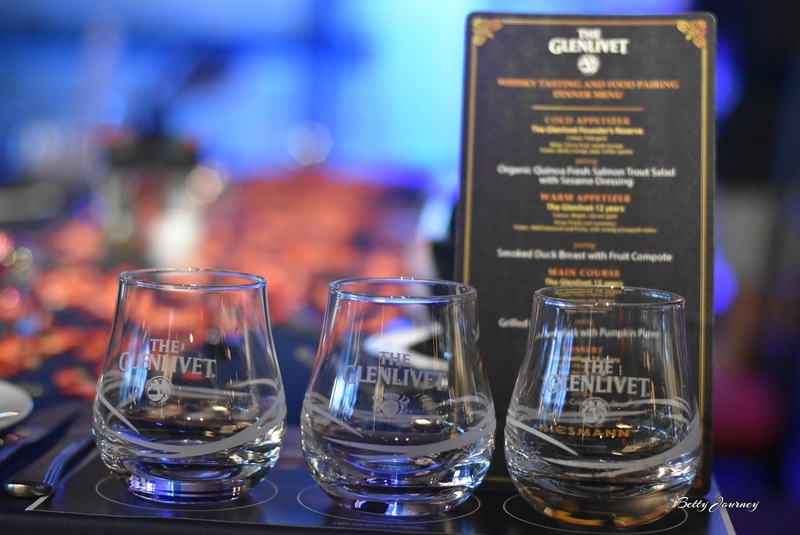 The Glenlivet 12 Years is one of the best-selling malts in the world. Palate: Well balanced and fruity with strong pineapple notes. We kicked off our meal with juicy smoked duck with sweet fruit compote. The meal complemented with The Glenlivet 12-year-old. Soft and floral in the mouth, this classic expression had a nutty and oaky finish that paired magnificently with the sweet- and spiciness of the pineapple and pear. 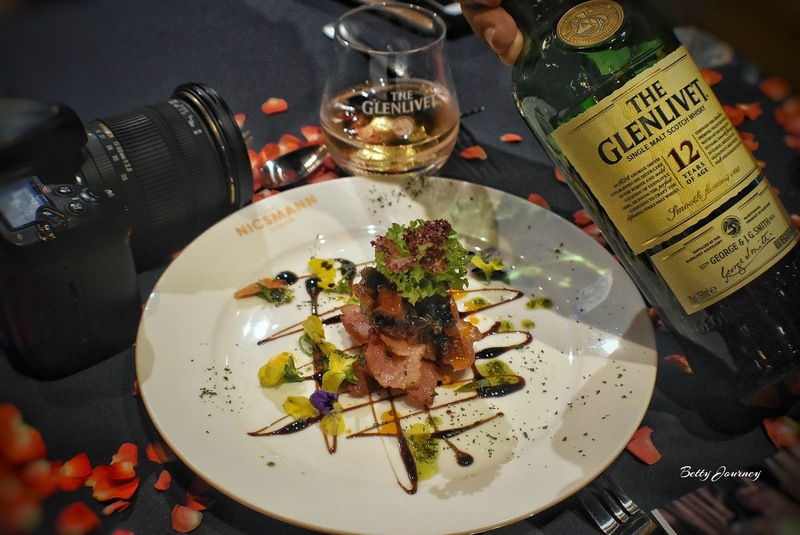 The Glenlivet 15 years accentuate and complement the fats in the food in a delectable subtle way. 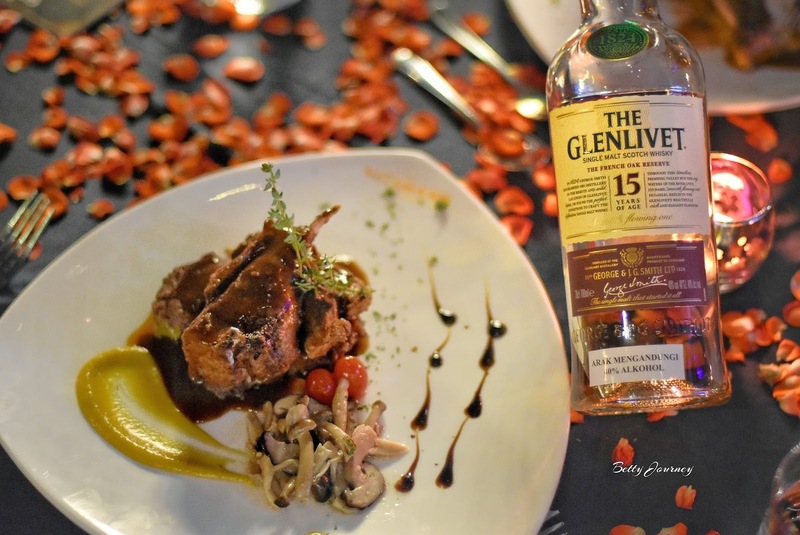 The Glenlivet 15-year-old is smooth and creamy with nutty undertones; pair it with the grilled lamb rack with sweet pumpkin puree and the result was a match made in heaven. The Glenlivet 18-year-old enhances the sweetness of the classic cream brulee. This excellent 18 year old single malt from Glenlivet is a classic Speyside dram, it also won two golds at the International Wine and Spirits Competition.